After 8 years of working for a large tax preparation service, Rosalina was ready to start her own accounting business. But as a new entrepreneur needing startup materials, professional marketing services were out of budget. 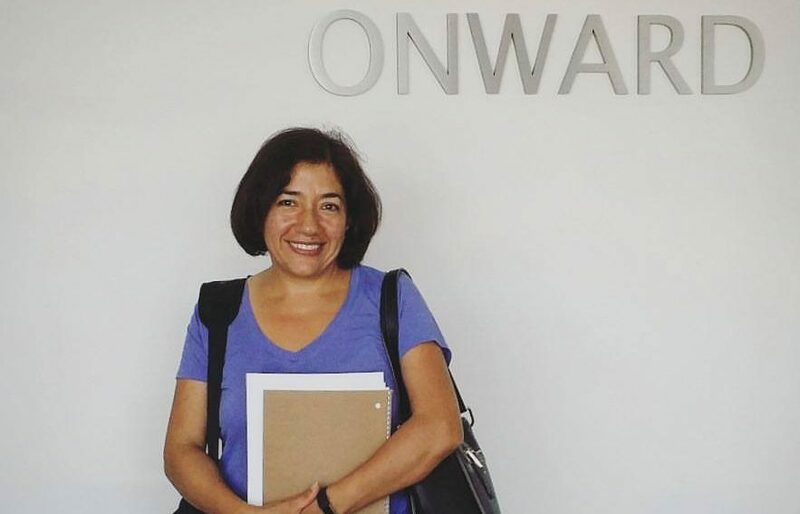 The eCommerce classes at Onward House taught Rosalina how to use online resources and learn the computer skills needed to create professional materials, including a logo, business cards, and flyer to promote her business. Now with a new logo and business cards, Rosalina is ready to take care of tax and accounting needs in the community!